Lagow is a remote mountainous town in Poland, framed by two pristine lakes. Though it is small, Lagow boasts a long past and much interesting history. One structure that has centered at much of this history and stood since at least since 1299 is Lagow Castle. 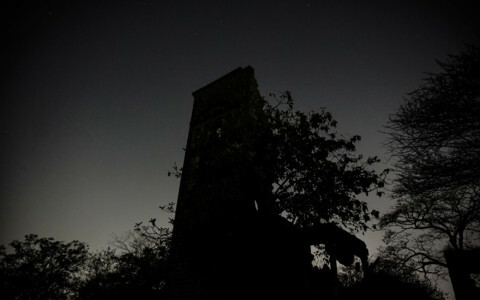 The exterior of Lagow Castle and its foreboding tower. Today, this once foreboding fortress has been altered to become a lavish, upper-class hotel. Its courtyard is now more commonly frequented by wedding guests and fine diners than medieval knights, lords and peasants. 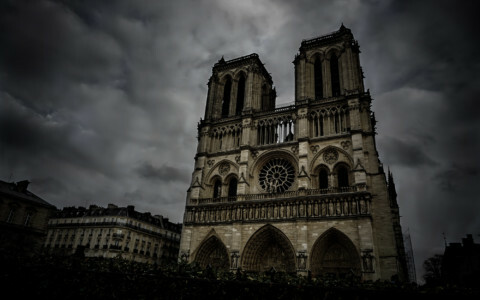 It does, however, continue to pay homage to its medieval past by offering a torture themed hotel room and guests access to one of its original unaltered towers. It is Lagow Castle that holds this small history-laden town’s most infamous ghost stories. 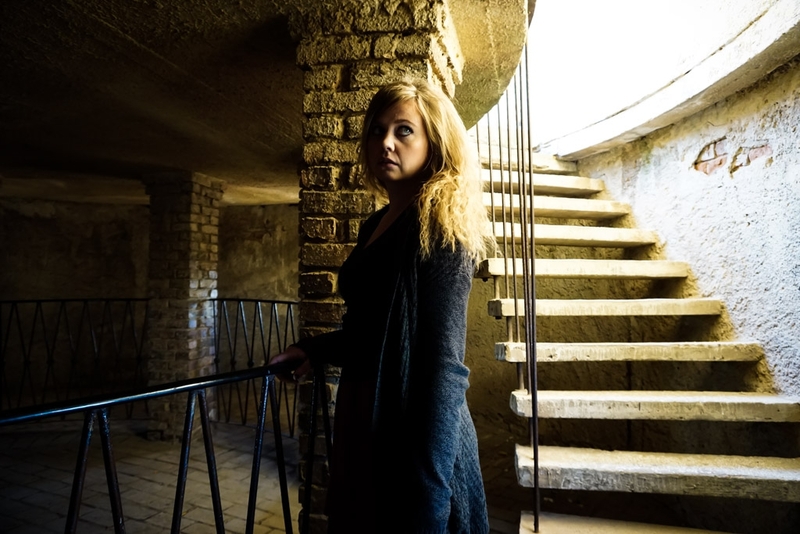 Stairs leading up to the top of Lagow Castle’s haunted tower. The most famed ghost story that emanates from Lagow Castle is one of forbidden and lost love. 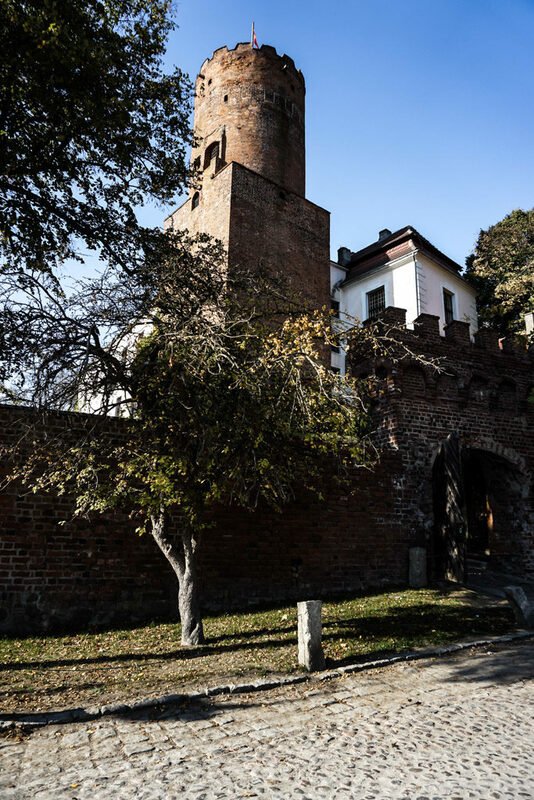 It dates back to the 15th century and took place after a fierce Polish Knight took hold of the castle. He was initially loved and welcomed by the townsfolk, yet became resented for his accompanying bitterness following the death of his wife. After his wife’s death, this knight’s sister came to live with him. One of the many grand dining halls at Lagow Castle. It is told that this knight took an enemy prince captive during a great battle and consequently imprisoned him in the Lagow Castle’s bleak dungeon. In order to pass the time and keep his sanity, this imprisoned price took to singing. This prince actually had an extremely pleasant singing voice. His singing eventually drew crowds of locals to the castle, since the sound of his voice would escape and echo from the castle with performance-like quality. 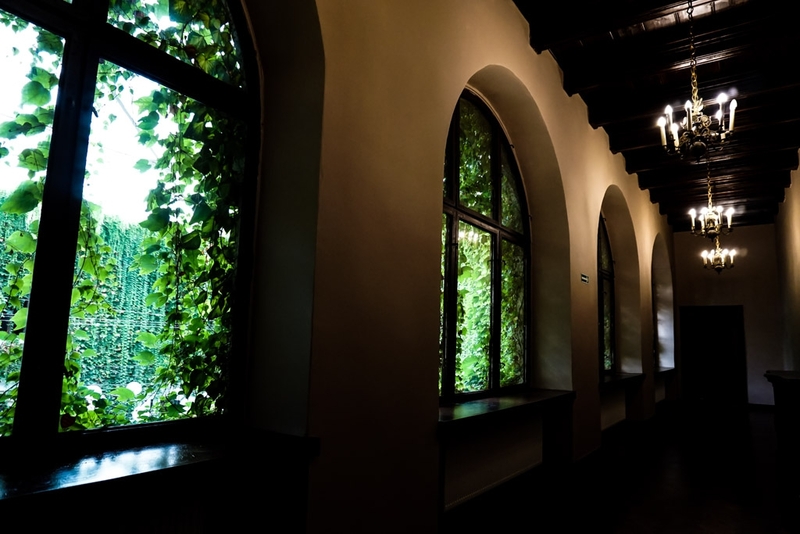 Upper halls of this haunted Polish castle which now functions as a hotel. It didn’t take long before the knight’s sister heard of this singing, imprisoned price. She grew so interested in him she decided to bribe the dungeon’s guards to meet the prince. Soon her visits became a regular occurrence and the two fell deeply in love. Though their love was a forbidden one as the knight’s sister was promised to another a man to strike up an allegiance. 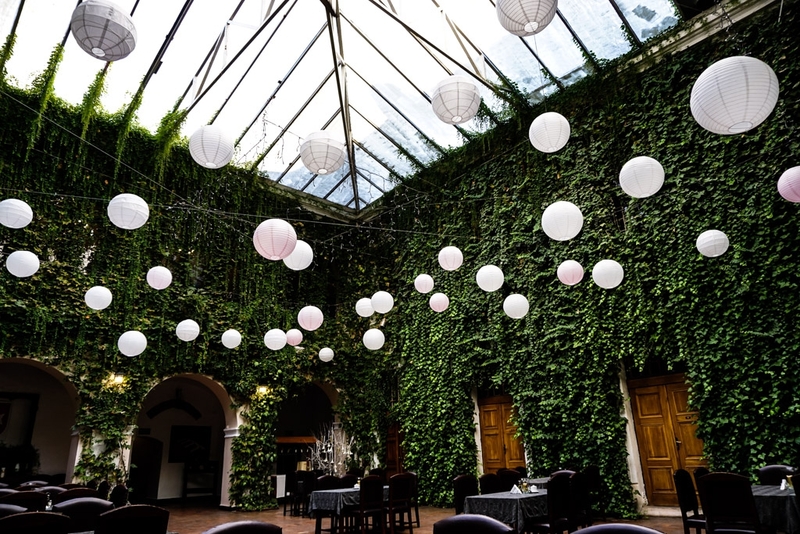 The courtyard and function space inside Lagow’s Castle. She was soon forced to marry this other man and in a cruel twist of fate, the prince was removed from the dungeon in order to sing at her wedding. He was so angered by this gesture he refused to sing. This resulted in his beheading and his body was then disposed of in the lake. Immediately after this, it is said that the prince’s lover died of a broken heart. 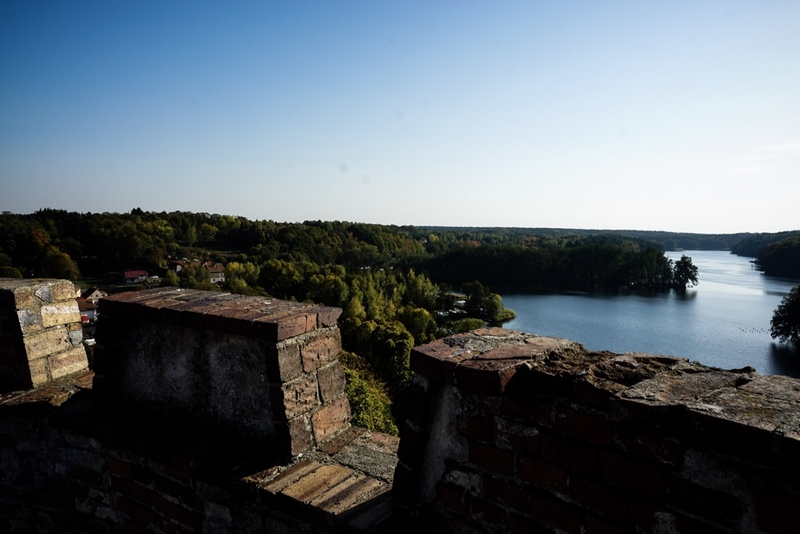 View of one of Lagow’s lakes from the top of the castle tower. Ever since many people claim to have sighted the young prince within the castle. The sound of his singing still supposedly carries through the halls of the castle, particularly around the dungeon. His lost lover’s apparition has also been reportedly sighted throughout the castle. Many also claim to have seen her wandering the shore of the lake, looking for her dead lover. 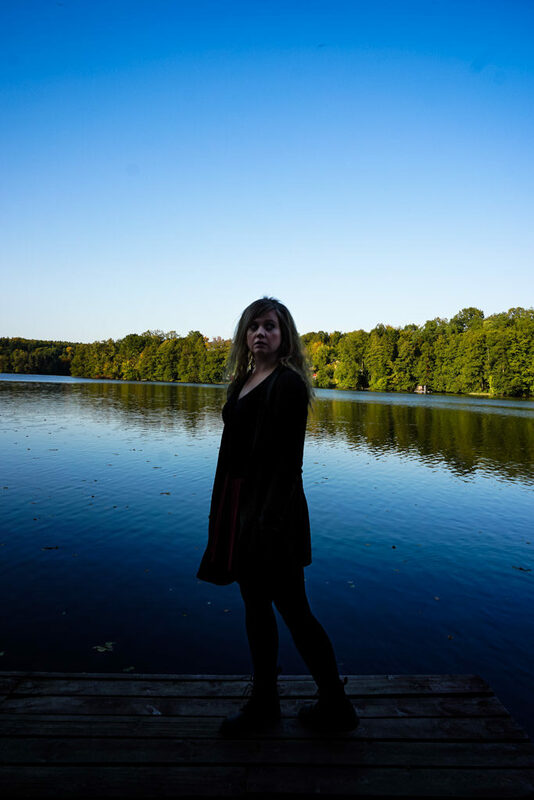 Exploring one of Lagow’s lakes, said to be haunted. Another interesting haunting at Lagow Castle exists. 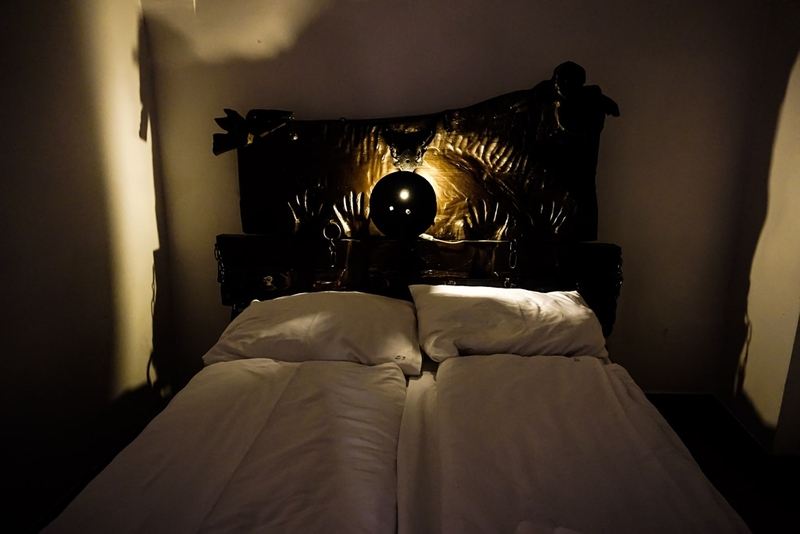 This one centers in a torture themed bedroom available to rent at the castle. 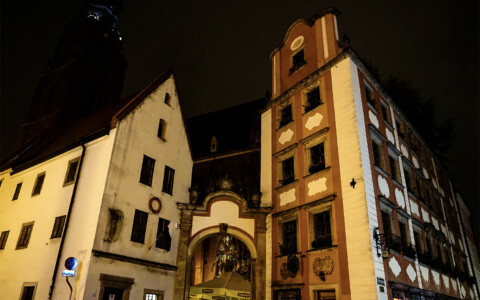 This ghost is believed to be the apparition of Commander Andreas von Schlieben, a former owner of the castle. This ghost was first reported back in 1820 and has been sighted multiple times since. He is said to always appear at the foot of the bed, to men only and predominantly during the warmer months. Inside the most haunted room at Lagow Castle, its torture room. Lagow is a beautiful and quaint little village. Lagow Castle is a spectacle anyone visiting should make time to explore, if not stay within. The castle hotel is comfortable, well maintained and affordable. For those staying elsewhere, the castle can be visited via its bar and restaurant. Getting to Lagow is not easy without access to a car. 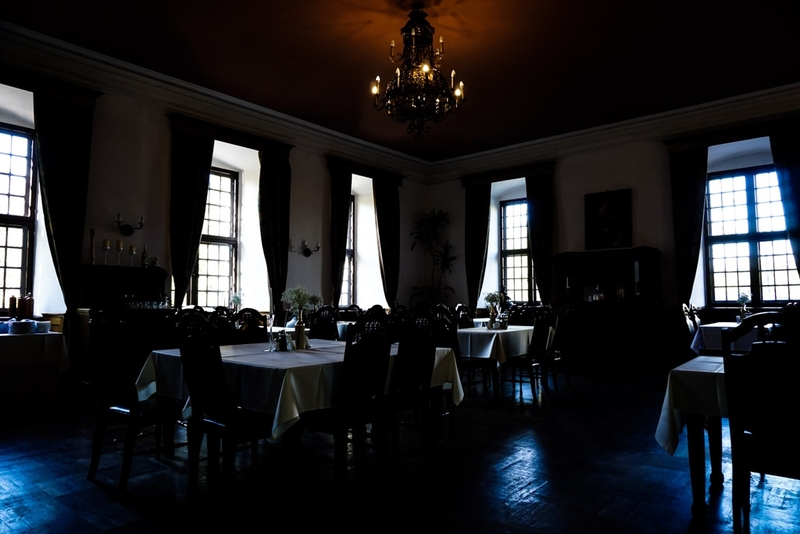 Exploring the many mysteries and ghost stories of the haunted Lagow Castle Hotel in Poland. 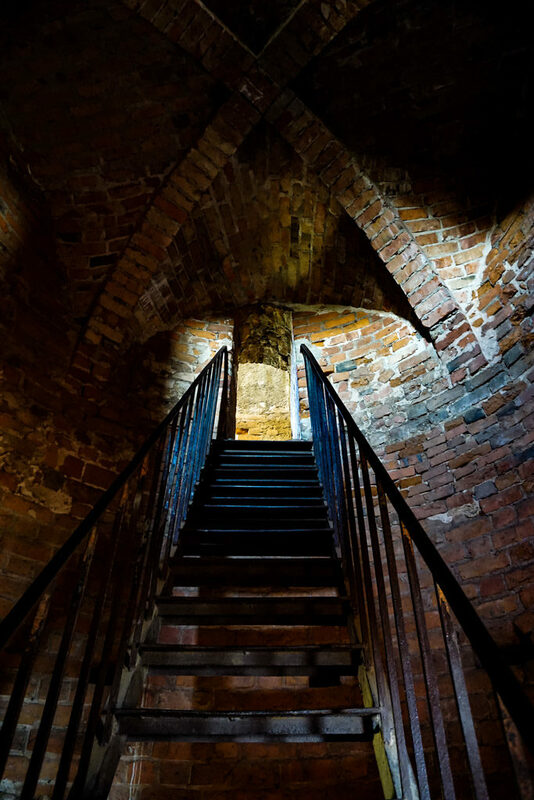 If you enjoyed this article and are interested in other haunted castles you can spend the night within. I highly recommend checking out Chillingham Castle in England.